All-natural Phenocal is a proprietary blend of extracts selected for their ability to improve energy and curb appetite, a winning combination for those looking for dramatic weight loss results. 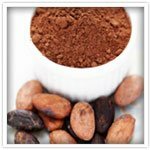 * The following information provides in-depth details about the Phenocal formulation and its highly effective and extremely potent ingredients. 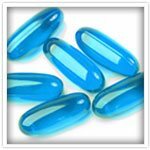 Anyone interested in losing weight in a healthy manner should make sure any supplement being considered has an appropriate amount of this vitamin. 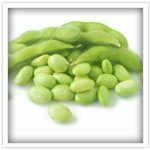 It is naturally found in high concentrations in foods like soybeans and whole wheat. 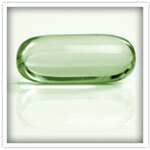 This key Phenocal vitamin supports optimal overall body function. Vitamin B1 is needed for ATP synthesis to occur in the body's cells, a process which converts energy into a form that can be used by the body. This important vitamin also aids in the conversion of sugars and starches into forms of energy that can be totally consumed during physical activity. 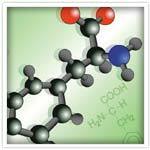 Vitamin B6 as pyridoxine HCL is a water-soluble vitamin that is involved in several of the body's metabolic processes. The human body does not store significant quantities of pyridoxine HCL, so to keep levels where they should be it is necessary to regularly eat foods high in this vitamin or take a premium weight loss product like Phenocal that contains an optimal concentration of the vitamin. Cells inside the human body contain tiny structures called mitochondria that have functions related to energy production and fat burning. To carry out these processes, mitochondria require riboflavin. Levels of this vitamin are depleted quickly, so it must be consumed daily for optimal levels inside the body to be maintained. This Phenocal ingredient might not assist you in reaching your weight loss goals when you take it on its own. However, when it is consumed along with the other vitamins found in Phenocal that are water soluble, it can help your body use food energy more effectively. * In addition, the link between vitamin B12 and higher energy levels is familiar to many people. This benefit of B12 can help you put forth more effort during a grueling workout so you can burn more calories. Many people who struggle to lose weight experience frequent carb cravings that can quickly derail dieting efforts. The picolinate in Phenocal may make it easier to resist the urge to load up on starchy foods. The results of one study suggested this extract may reduce cravings in individuals who are suffering from depression. There is also speculation it may play a role in regulating blood sugar. 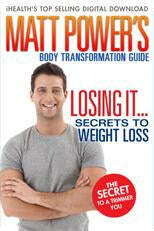 To both reduce the number on the scale and look trimmer, it is necessary to burn off extra fat. Anybody who has attempted to shed inches from one or more areas of the body realizes this is much more difficult than it sounds. The folic acid in Phenocal could possibly make getting rid of unwanted fat a little easier. That is because adequate levels of folic acid can help the body convert fat stores into a form of energy that can be used up by the body. 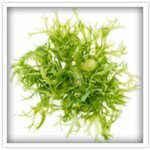 Fucoxanthin is a pigment that is naturally occurring in seaweed as well as specific types of algae. Because of their diet, people in Asia eat large amounts of fucoxanthin. It has a number of possible health benefits, including promoting weight loss. Because of its ability to increase the core temperature of the body, it is thought that fucoxanthin may provide a metabolism boost without adversely affecting the central nervous system. 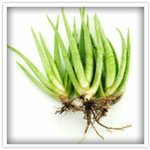 Glucomannan is a natural extract that offers numerous benefits of interest to those looking to lose weight. This key Phenocal ingredient is an outstanding soluble fiber source that can help individuals feel satisfied after consuming less food, reduce blood sugar levels, and decrease levels of fat in the blood. It also promotes healthy bowel function. One study found that glucomannan was associated with weight loss even when individuals did not change their diet or activity levels! 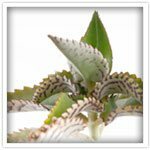 This extract from a succulent plant has found its way into numerous weight loss formulas over the past several years. Because it suppresses appetite, hoodia gordonii can help individuals limit portion size and skip unhealthy snacks to reduce overall calorie intake. 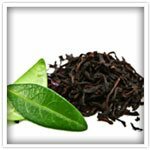 Green tea leaf extract has been the focus of numerous weight loss studies. Benefits linked to its consumption include lower BMI, reduced waist size, and lower amounts of body fat. It is thought that the benefits of green tea are due to the catechins it contains, which appear to assist the body in burning larger numbers of calories and shedding fat. This ingredient is a naturally occuring amino acid. It is thought to be capable of boosting levels of serotonin, a neurotransmitter that is closely linked to feelings of contentment. 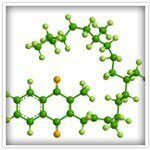 Serotonin levels that are too low have been connected with obesity. 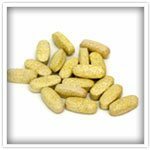 Therefore, taking 5 HTP in supplement form is thought to assist individuals trying to lose weight and help lessen the frequency of cravings for foods high in carbs and fat. 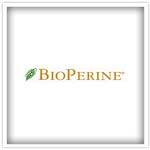 The main benefit of Bioperine is that it can improve the bioavailability of various types of substances, including natural extracts from herbs, amino acids, minerals, and vitamins. When substances are more bioavailable, it allows the user to derive their maximum benefits. 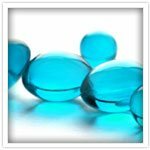 CLA is short for conjugated linoleic acid, which is a promising weight loss compound. During a scientific study, one group of participants was given CLA, and the other group was given a placebo. The CLA group lost more fat (5.6% more) and more weight (3.3 pounds more) compared to the placebo group. Both male and female members of the CLA group shed significant amounts of fat from the abdominal area, and females in the CLA group also showed reductions in leg area fat. We carefully selected each ingredient in Phenocalto maximize immediate and long term weight loss results. To ensure you get strong, consistent results from every capsule we use potent, pharmacy grade standardized herbal extracts. This means we know the exact strength of the active compounds in each and every capsule in every bottle of Phenocal is of exactly the same strength and purity. 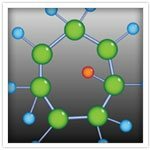 Phenocal contains no chemically generated compounds, fillers or artificial additives. We use only the finest GMP laboratory certified ingredients in their highest concentrated and digestible levels. 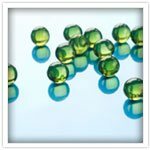 Phenocal is manufactured in an FDA inspected facility and produced under the strictest Good Manufacturing Practices (GMP) standards.